Photorealistic Elsa From Disney's Hit Movie Frozen! NEW TECHNOLOGY! 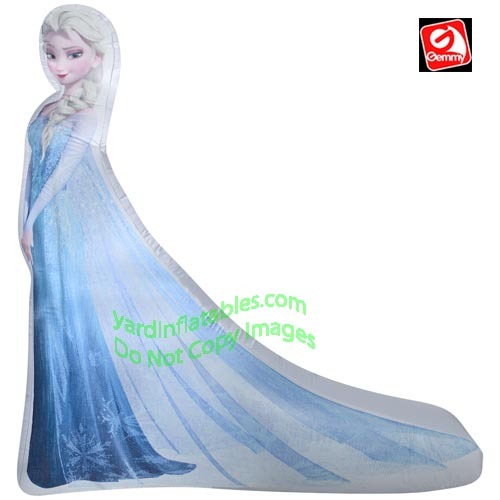 Elsa is a photorealistic silk screen! The back of the inflatable is just white fabric! 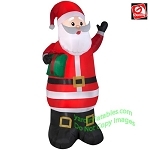 This Gemmy Air Blown Inflatable Christmas Decoration comes with a built in low voltage fan, internal lights to create a glowing night-time display, yard stakes and tethers.